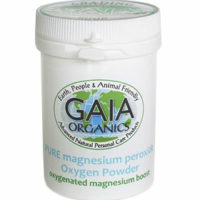 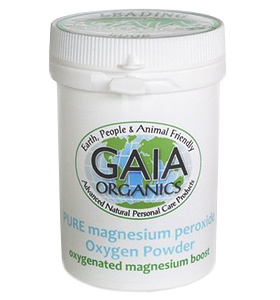 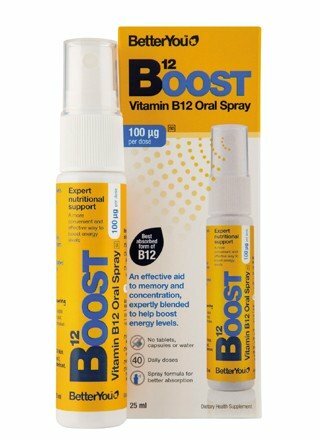 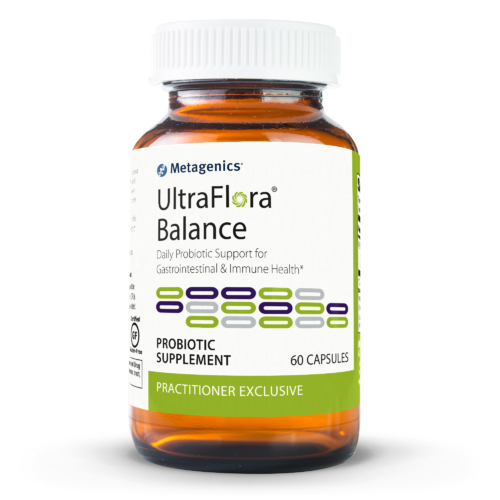 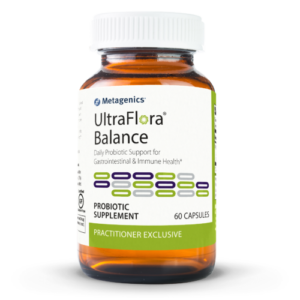 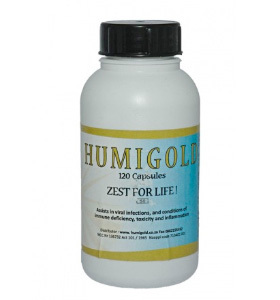 A pure and highly viable probiotic supplement to support a healthy intestinal environment and immune system health. 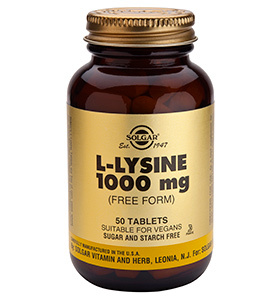 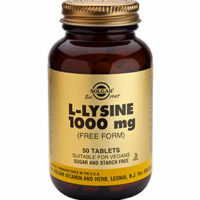 Take 1 capsule daily, on an empty stomach. 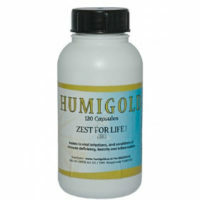 To maintain viability, keep refrigerated. 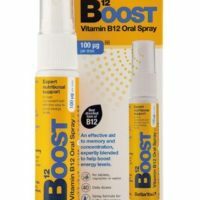 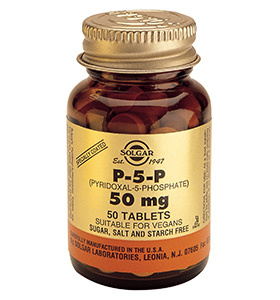 Other ingredients: Microcrystalline cellulose, capsule (hydroxypropylmethylcellulose), magnesium stearate (vegetable) and silica. 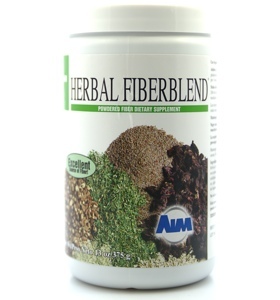 Herbal Fiberblend has been shown to assist with cleaning and detoxing the colon. 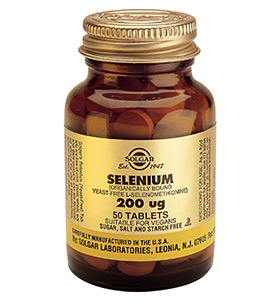 Selenium is a strong detoxifyer, can help boost the immune system and improve inflammatory control. 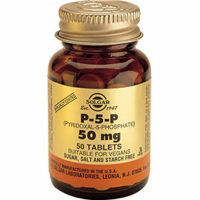 P-5-P is an active form of Vitamin B6, which can be used to help balance hormones, boost the immune system and improve nervous system health. 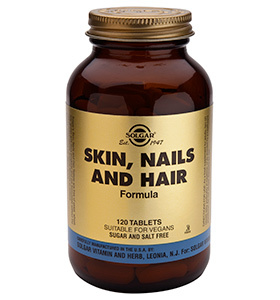 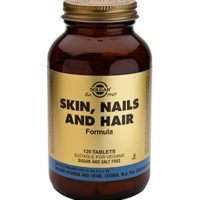 Active ingredients in Skin, Hair and Nails can support skin health and strengthen nails and hair. 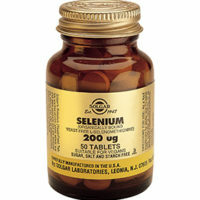 Bone- and joint health can also improve.